An increasing number of electricity customers are gaining access to the competitive retail market, giving them a broader range of choices in suppliers of electric power. 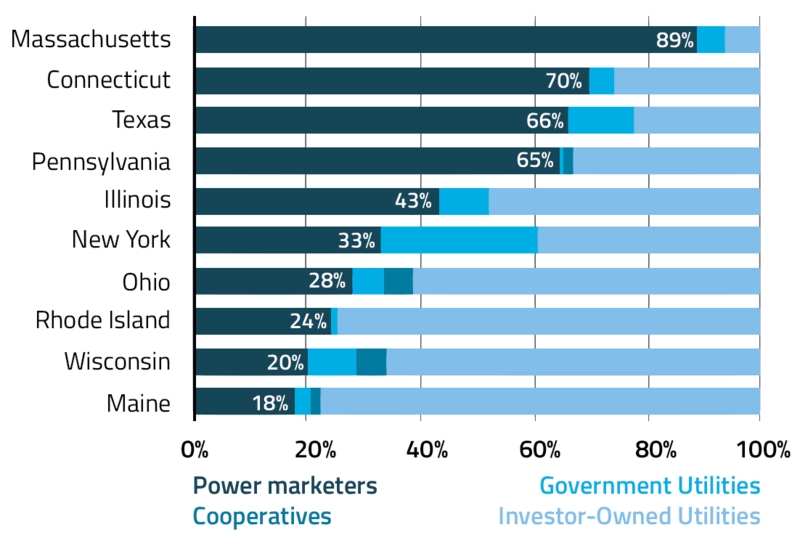 In a bid to ensure a more competitive and transparent market, states are strengthening rules on marketing by suppliers. Among recent actions, New York is examining the status of cybersecurity in the retail access industry, while Maryland is considering enhancements to the competitive market and customer choice framework. U.S. crude oil exports are growing and reaching an increasing number destinations since the removal of the export ban in December 2015. Exports almost doubled from 2016 to 2017, thanks to growing U.S. production, expansions in pipeline and export infrastructure, and a wider discount of the domestic crude oil prices to international prices. 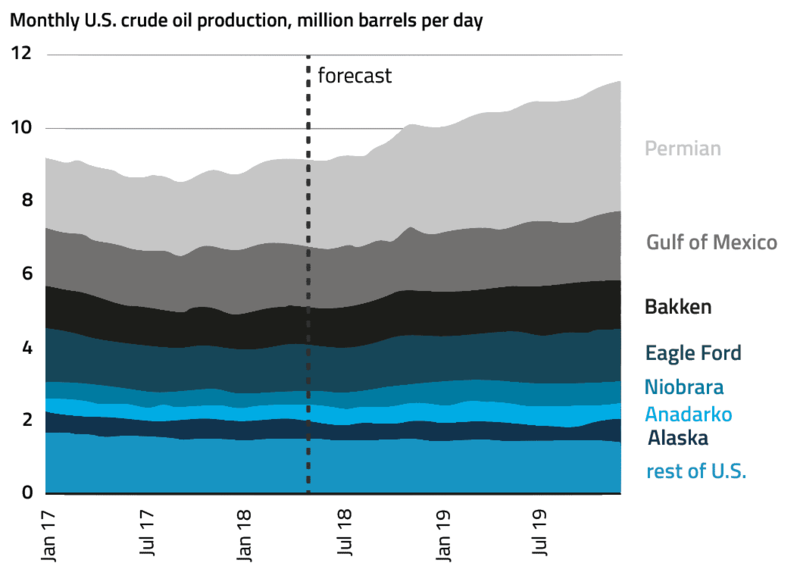 U.S. production surpassed that of Russia in June and August, for the first time since 1999, after beating Saudi Arabia in February. Several pro-oil policies implemented recently by the Trump Administration seek to continue the bullish trend. 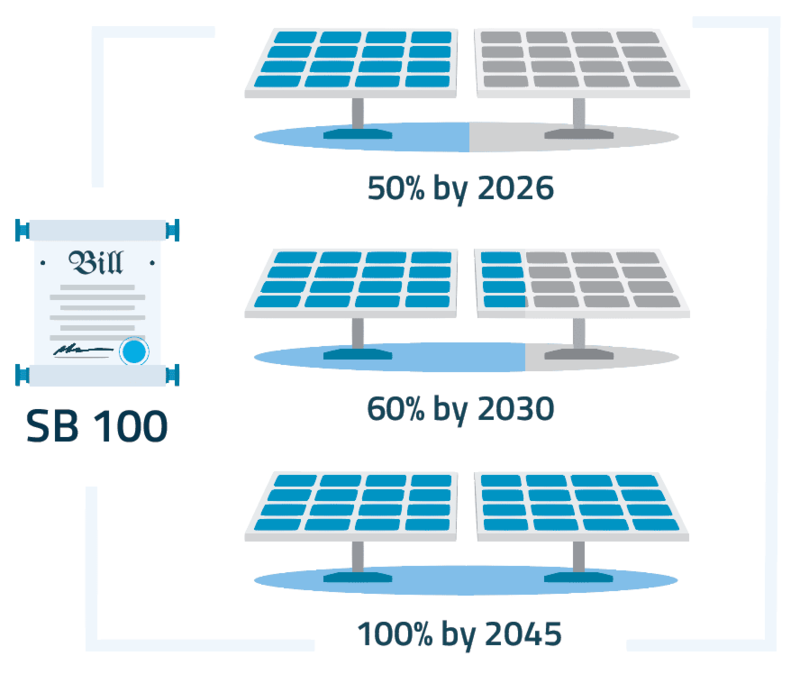 California has enacted legislation that reinforces the state’s clean energy leadership with a goal of procuring 100 percent of the state’s electricity from renewable and zero-carbon resources by 2045. California’s move is historic in that it represents the world’s fifth-largest economy having established a renown in the international climate arena. The Golden State has accelerated the growth of its solar and wind industries but success likely depends on whether storage systems can supplant natural gas that provides about a third of the state’s electricity. Earlier this year, California became the first U.S. state to mandate solar rooftop panels on new homes. To achieve its 2030 goal of five million zero emission vehicles, California recently enacted a law to assess charging infrastructure buildout. All six states in New England have Renewable Portfolio Standards (RPS) that drive the market for solar renewable energy credits (SRECs). 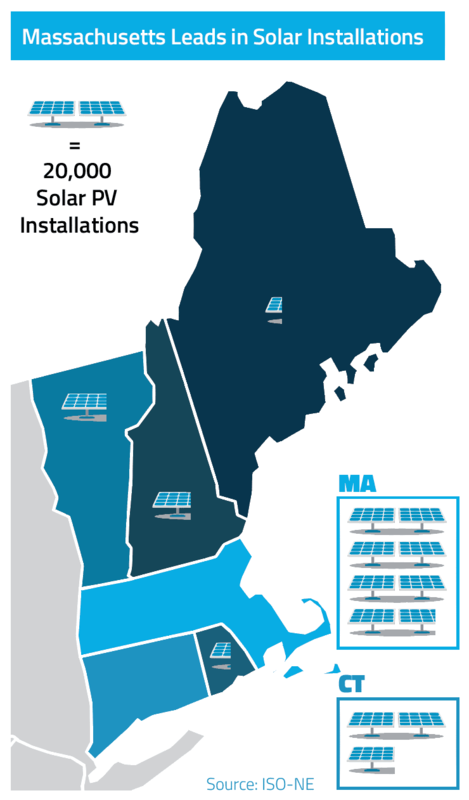 Massachusetts installed 1.6 GW of solar as of December 2017, the most in the New England region, largely thanks to its SREC I and II programs. The state is currently implementing a long-term, sustainable solar incentive called the Solar Massachusetts Renewable Target (SMART) program, replacing the SREC II program set to conclude in 2018.